I am looking for huge variable frequency drive for testing motors from 690 V to 13.8 KV. 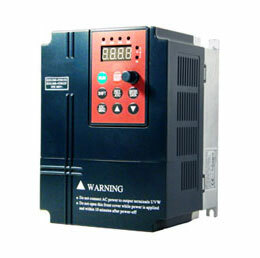 The variable frequency drive shall be capable to run maximum 27000 HP motor. Available power input is 34.5 KV. It seems to me you need to design a state of the art test facility that enables you to test various motors for various voltages and powers. 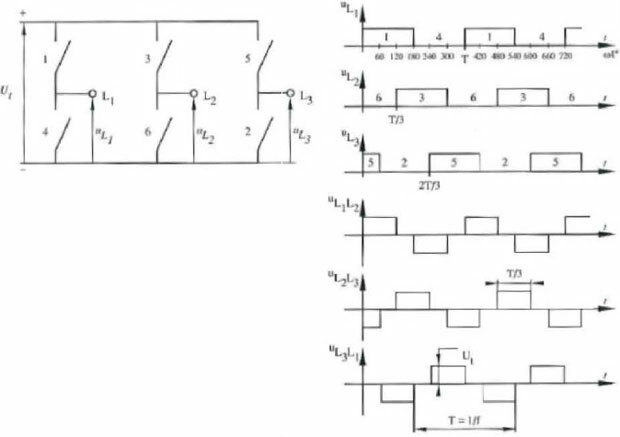 One gigantic VFD alone would not be enough anyway and running motors with a fraction of its output is just a wistful overkill plus harmonics etc. Unless you are testing at full load you won't need a full rated variable frequency drive, but starting a fixed speed motor in VFD mode is a problem as the exciter won't work at low speed. 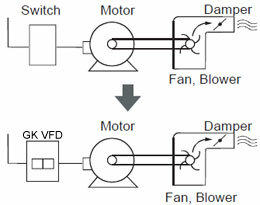 VFD drive may have some problem with your motors. If you would like to check the efficiency you will not get the correct result due to the harmonics. Another important thing is to be able to test also other motors as I see you are in the repair services. My experience that the best way to perform a test is a traditional rotating converter and transformer to adopt the different voltage levels. 27000 HP motors may have other requirements such as lub.oil units with jacking oil, and some kind of cooling (if water cooler is installed on the motor). Don't forget ABB. They have large motors and drives. You may need different solutions for small and large motors. You may also need to simulate exciter at low speed and will need information from motor supplier. Only one thing is easy here and that is to damage a large and expensive motor.